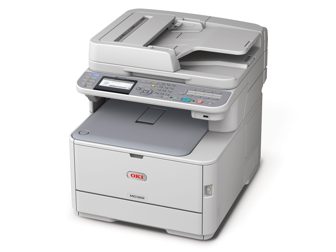 Designed to maximise efficiency and performance, the A4 colour multifunction printer MC362dn saves time and budget. High Definition printing for professional, in-house documents is combined with duplex printing, scanning, copying and fax functions as standard. ID card copying for simple copying of double-sided ID cards on a single sheet. 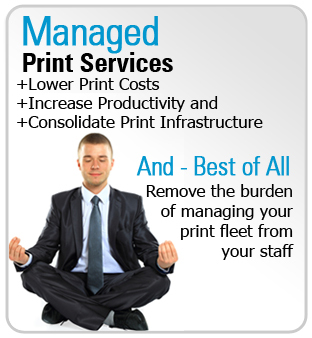 Do you want to Control Costs & Increase Efficiency ?? Contact us for more info! !